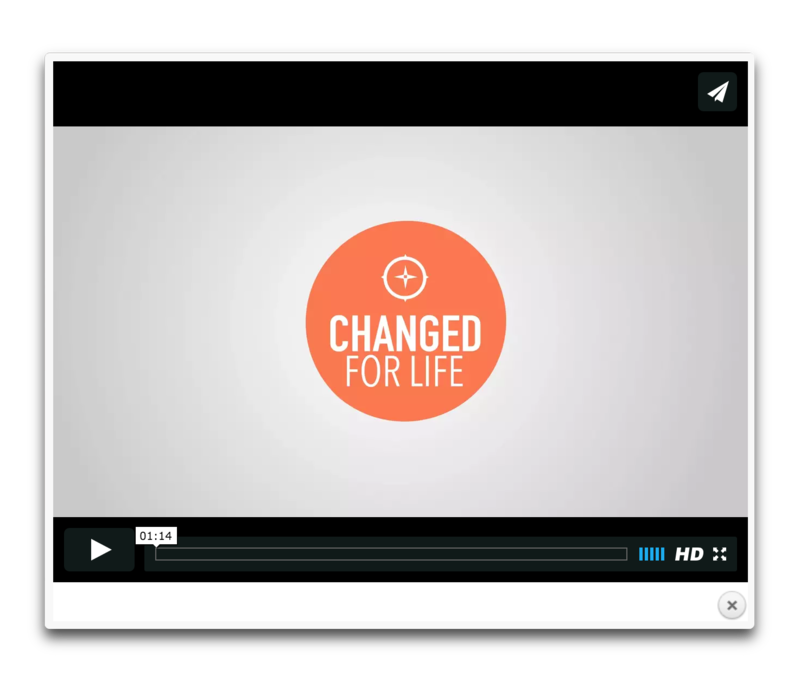 Changed for Life – Changed for Life is designed to help short-term missions teams and their hosts craft a well-organized experience that will be meaningful for everyone involved. This curriculum was written primarily for short term mission teams traveling internationally, but we believe that much of the materials (with the exception of session three) can be used by teams traveling within their own country. It also includes materials for the congregations that send mission teams, highlighting the fact that when God sends us on a mission, we do not go alone. We go as people who belong to the global church. The materials for hosts were written to help those who will host a short-term mission team think through all of the pieces of organizing a mission trip in their community. Because each mission site is different, these materials will need a great deal of contextualization (for example, a church in Uganda hosting a team will have very different needs than a church in Chicago hosting a team). We encourage you to think through which pieces are relevant to your community, and to think about which pieces might be missing, when planning to host a short-term mission team. In this curriculum, we will talk about the various groups of people involved in a short-term mission experience: the short-term mission team and their leaders, the hosts who welcome a team to their community, the congregations who send short-term mission teams, and the partner agency. While many short-term mission teams travel without the assistance of a partner agency these days, we would highly encourage you to consider using such an agency. We’ve developed a list of what partner agencies can offer short-term mission teams and why we think they are a critical piece of planning a short-term mission experience.